Mary C. Earle is a spiritual director, retreat leader, writer, and Episcopal priest. She is the author of The Desert Mothers: Spiritual Practices from the Women of the Wilderness, Broken Body, Healing Spirit: Lectio Divina and Living with Illness, and the co-author of Holy Companions: Spiritual Practices from the Celtic Saints. SKU: BeginningAgain. Categories: Audio Books, Mary C. Earle. 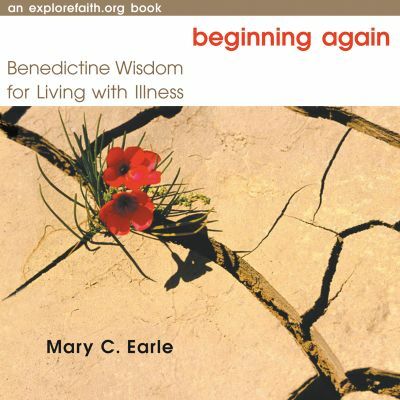 Tags: Beginning Again, Benedictine, Mary C. Earle.